In my long career as a researcher and university leader, I’m no stranger to the excitement of the fall semester. This year I’m especially excited to begin the academic year in Nebraska. 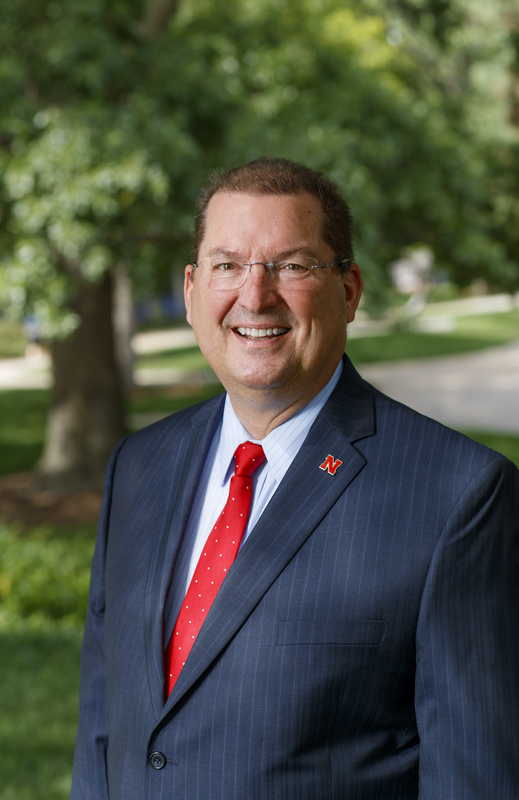 After joining the University of Nebraska-Lincoln in May, I’ve had the privilege of meeting many of you and gaining a deeper understanding of the university’s strengths and ambitions. The spirit of this campus is genuine, and I’m now a totally committed Husker. This year, plans for celebrating the university’s 150th anniversary in 2019 are generating an especially high level of anticipation. I can feel the excitement in the Office of Research and Economic Development, too. We are focused on research growth and helping you build on your strengths, while accelerating the university’s impact on the state, nation and world. I imagine you’ve seen the intriguing GRIT and GLORY messages popping up on sidewalks, offices and windows across campus. Or perhaps you attended one of Chancellor Ronnie Green’s branding rollout events on Aug. 30-31. “In Our Grit, Our Glory” exemplifies the qualities of determination, empowerment and collaboration that are hallmarks of a leading research program. Grit and glory are as much a part of research and economic development as they are academics and athletics. Intense dedication to your research requires serious grit. Think of the hours spent in the laboratory, field, library or studio. Remember how you’ve thoughtfully interviewed research subjects, or provided one-on-one mentorship to students. Consider the patience required to organize and analyze data, or the hustle of racing to meet the deadline on your latest funding proposal. As researchers, you’ve experienced the glory of the new discovery, of publishing a paper or submitting a funding proposal; the pride of watching your graduate student get the Ph.D.; the gratification of earning a promotion and recognition from your peers. I hope you can see yourself and your work in this new way of talking about our university and its mission. As Nebraska’s flagship campus, the university is integral to the state’s economy and wellbeing. Our work fulfills the land-grant mission to improve lives locally, nationally and globally. Your research, scholarship and creative activity are keys to success for our university and the state. These are the qualities that drew me to join this great institution as vice chancellor for research and economic development. I have been working hard to learn more about the talents of our faculty, staff and students. I plan to continue visiting departments across the university and look forward to getting to know more of you. I am continually impressed by the depth and breadth of expertise at Nebraska. I believe we can expect great things in the coming academic year. I hope you will share your new ideas and big plans with me. My door is always open.